Posted on June 29, 2018 by Ava G.
I went into the theatre to watch Infinity War super excited because I honestly just wanted to see how Marvel would finally kill some of its superheroes. 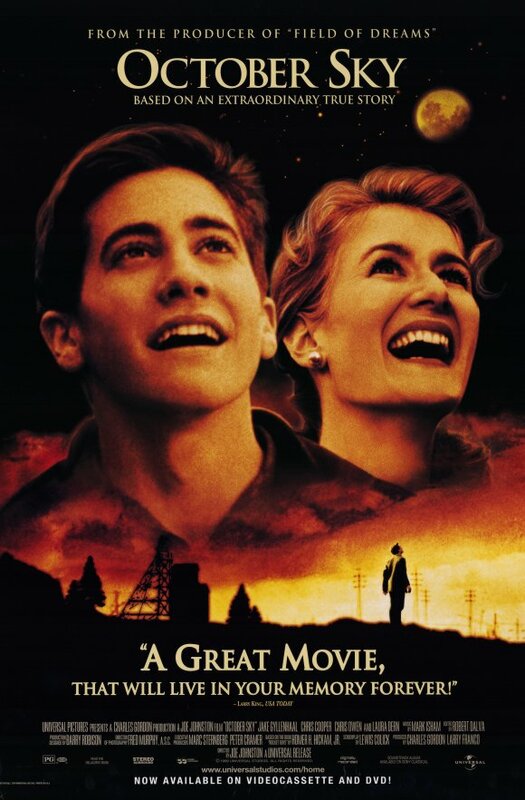 And well, overall ways the movie kind of disappointed me. I still enjoyed the movie but after all of the hype, I was just expecting something different. The entire movie was basically just action. It started with minimal setup and the rest of the movie seemed like action and violence with a small amount of storyline woven in. I just thought that with everything that Marvel had to work with, they could have written a better storyline. It wasn’t a bad storyline it just seemed to be very similar to all the other superhero movies that had been made, just blown up to a larger scale and the special effects were great. But, the amount of action was so overkill that after a while it almost got boring. 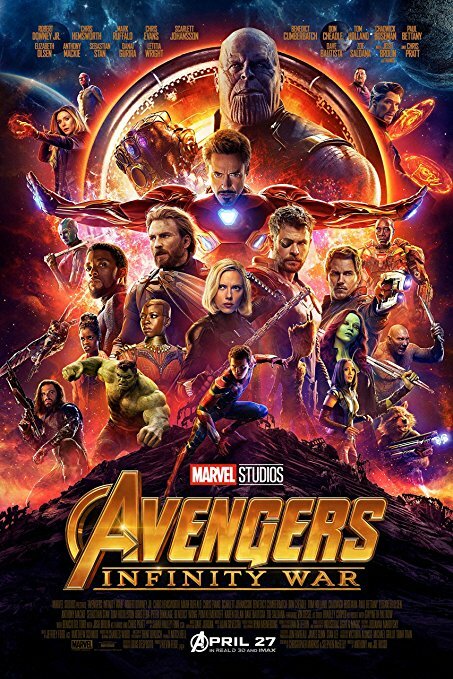 To really understand this movie, you really had to watch all the other Marvel movies that had recently came out because there was small pieces of the storyline that were explained in the other movies that the movie makers had expected the audience to know. Which, I think was kind of a good and bad thing. I found it cool that they could tie everything together but, the parts explained in the other movie where so minimal that I feel like it was more of a money grab. It was also kind of hard to remember all these parts because I hadn’t watched some of the other movies in a while which, made some of the storyline kind of confusing. So, I would definitely suggest going back and watching the other Marvel movies before seeing Infinity War. Now I really liked just seeing all the characters together. I liked seeing how Marvel portrayed having all these different characters together and how they interacted with each other. It was nice seeing some of the more minor characters back in a movie again. The best part of the movie, for me, was the fact that some of the superheroes finally died. I know that they aren’t probably going to stay dead, but it was about time that Marvel killed some of their superheroes. Though, the way they killed them was kind of disappointing. Marvel did make us wait a long time for the end credit scene though. I would still totally recommend this movie especially if you’re into superhero movies. It was still a good movie and I had a lot of fun watching it. This is another amazing book by Rick Riordan! Rick Riordan writes about many different mythologies such as Greek, Roman, Norse, and Egyptian. This books features Percy and Annabeth, a couple who are involved with Greek mythology and Sadie and Carter Kane, siblings who are involved in Egyptian mythology. This isn’t a conventional book in that it is composed of three short stories and a sneak peek of one of his books about Norse mythology, The Hidden Oracle. The first story is about Percy and Carter meeting and their unusual fight against an enormous petsuchos, the gigantic crocodile son of the Egyptian crocodile god Sobek. The boys fought and were confused when they first meet as they figured out that more than just one mythology was real. They defeated the monster but felt as though they’d opened a door that wouldn’t be closed. In the second story, Annabeth meets Sadie and they join forces to stop the past, present, and future from joining together so the Egyptian god of the Underworld, Serapis, can rise. Annabeth eliminates the god’s future so he can’t exist anymore. The girls exchange cell phone numbers and agree to contact each other only in emergencies. 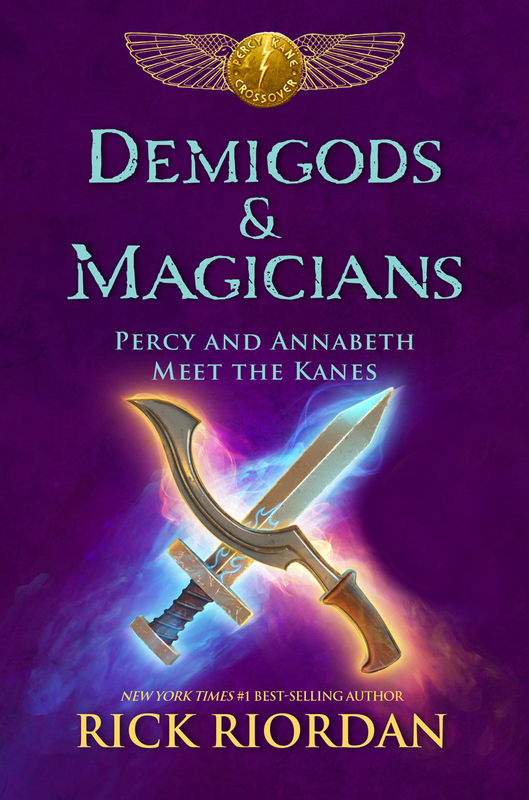 In the third story, Percy, Annabeth, Carter, and Sadie all fight a long battle against Setne, an Egyptian magician who came back from the dead to try to mix Greek and Egyptian powers to try to turn himself into a god. After the four defeat him, they decide to keep everything to themselves and stay in contact. I loved reading the sneak peek because it interested me enough to go check out the full book, which I loved. There are more books in the series and it’s a great read. All in all I enjoyed this book a lot. It answers those questions you sometimes think about, like ‘what would happen if the characters in my two favorite book series met?’ I definitely recommend this book; although it helps to read the series about Percy and Annabeth and the series about Sadie and Carter beforehand because they help you understand the characters and their story.